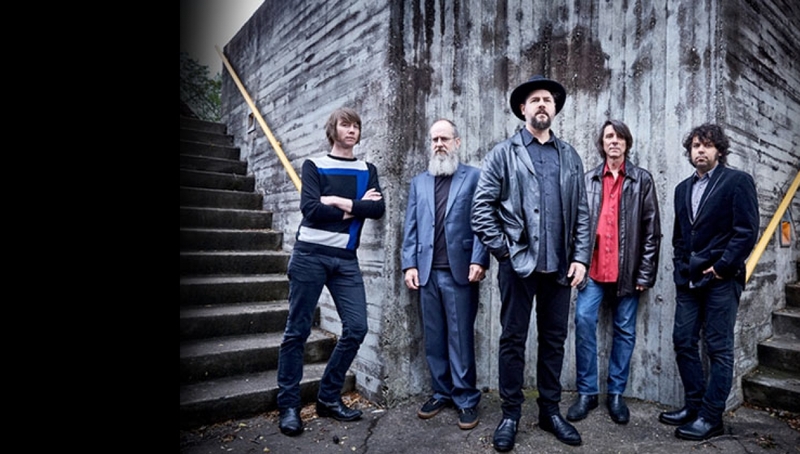 Drive-By Truckers celebrate 20 years together with the release of American Band, their most political statement yet. Recorded late last year in Nashville with longtime producer/engineer David Barbe behind the board, American Band’s considerable force can in part be credited to the strength of the current Drive-By Truckers line-up. Founding fathers Mike Cooley and Patterson Hood are joined by bassist Matt Patton, keyboardist/multi-instrumentalist Jay Gonzalez, and drummer Brad Morgan – together, the longest-lasting iteration in the band’s two-decade history. The album coincides with the band’s first UK shows since 2014.